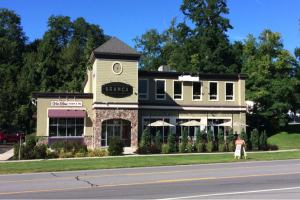 Christopher D. Giunta and Daniel J. O’Neill, SIOR of Pyramid Brokerage Company leased 683 Pittsford-Victor Road to a high-end Italian Bistro. The tenant completely remodeled the vacant restaurant space to include a new kitchen and wood-fired pizza oven. 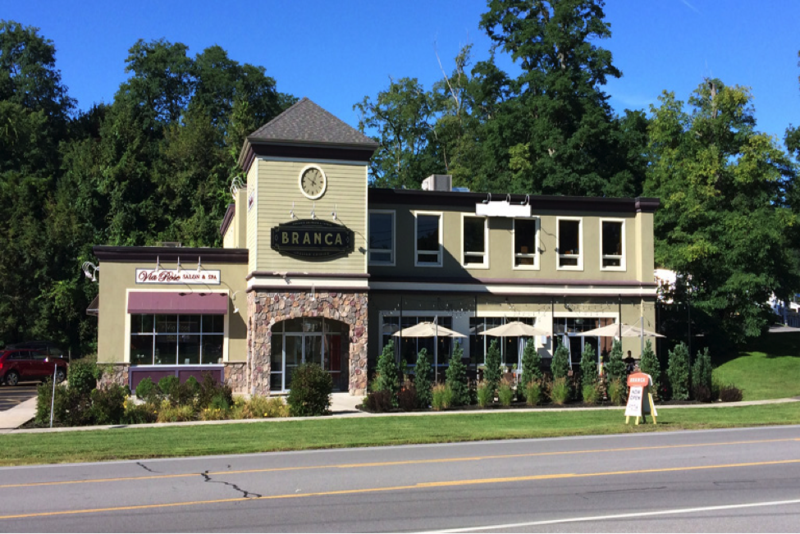 Branca is a neighborhood Italian eatery in Bushnell’s Basin, a hamlet east of Rochester, NY. Giunta and O’Neill brokered this lease transaction on behalf of the landlord.